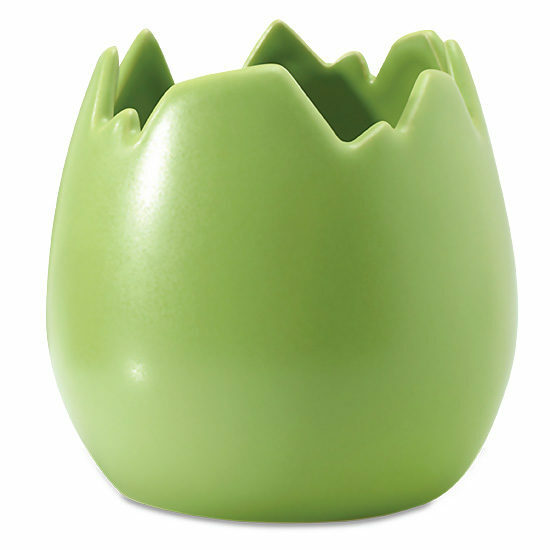 For a fun and playful display of your favorite spring flowers, our Spring Green Egg Vase is perfect. Flowers will appear to hatch from this vase resembling a cracked egg with it’s jagged edges. Once the flowers fade, the egg is ideal for holding bonbons or other sweet treats.